The sheer brutality of crime can often be represented in the media, as the news just loves to tear apart a criminal and what they have done and bring the worst to the surface. Unfortunately for those newspapers and websites, some crimes have remained unsolved after decades, leaving no one to blame and no headlines to make money off of. Not all crimes are considered brutal or violent, but the ten featured here are some of the most frustrating unsolved crimes in history. Everything from Jack the Ripper to the biggest jewelry heist ever committed. We have it all! 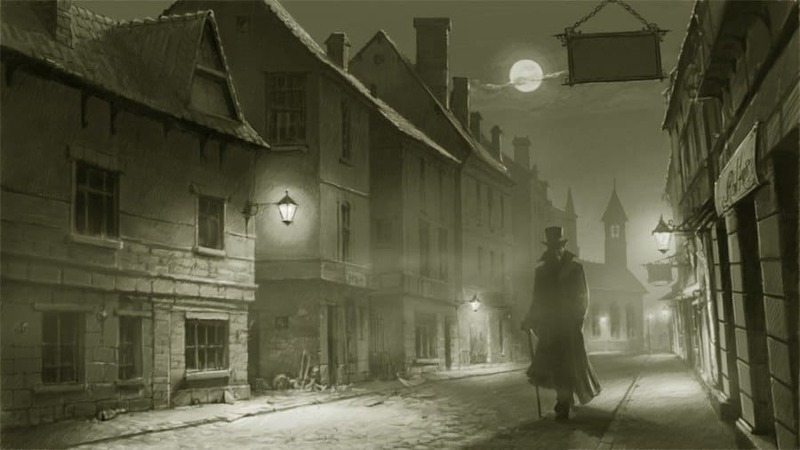 In 1888, there were a series of eleven brutal murders committed within the Whitechapel District of London’s East End. These were the victims of the serial killer dubbed “Jack the Ripper.” To this day, the identity of this killer has never come to light. The murder of John Middleton Clayton on January 29, 1889, in Pinkerton, Arkansas, remains one of the most mysterious killings. 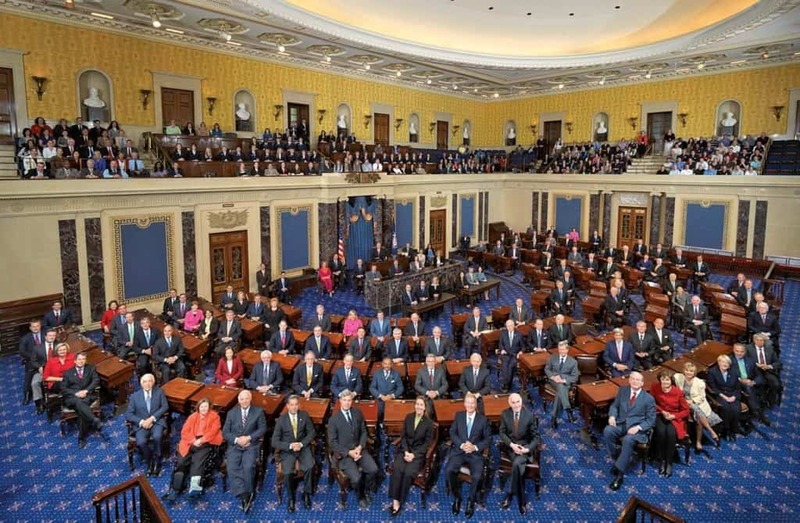 The murder happened after his defeat for a seat in congress. He was then gunned down in front of his home. The Pinkerton detectives never found the suspect. The killing Andrew and Abby Borden on August 4, 1892, remain synonymous with brutal killings. 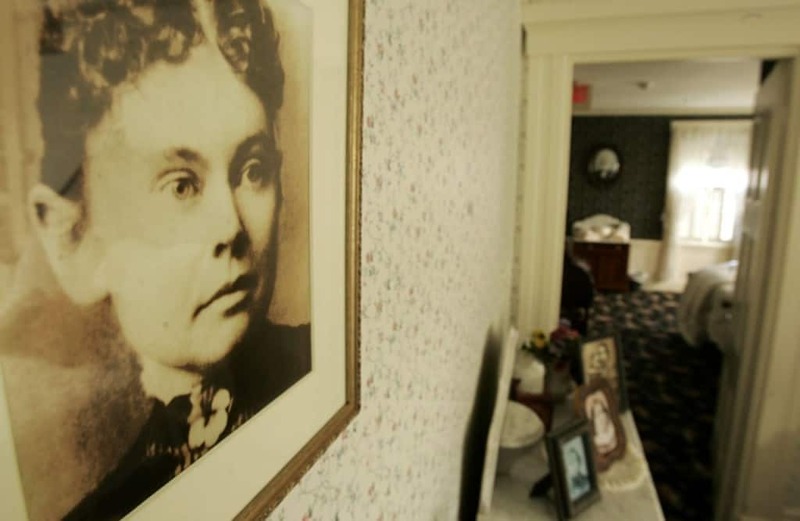 The suspect, Lizzie Borden, was a family member of the two. Andrew sustained 11 strikes from an ax to his head, while Abby suffered 18 or 19. Lizzie was never convicted, due to lack of evidence against her. Living near New Orleans can be terrifying for some, especially considering the “boogeyman” who created a mass panic throughout the city in 1918. 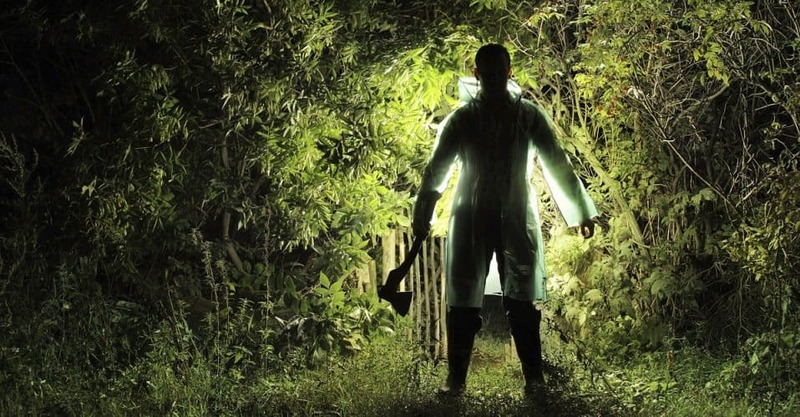 Dubbed “The Axeman,” this killer butchered people in their sleep using an ax. In 1932, within Stockholm, Sweden, an unnamed prostitute was found dead about 48 hours after her being murdered. This type of murder was not rare back then, but the fact that the killer had been drinking her blood was absolutely odd. 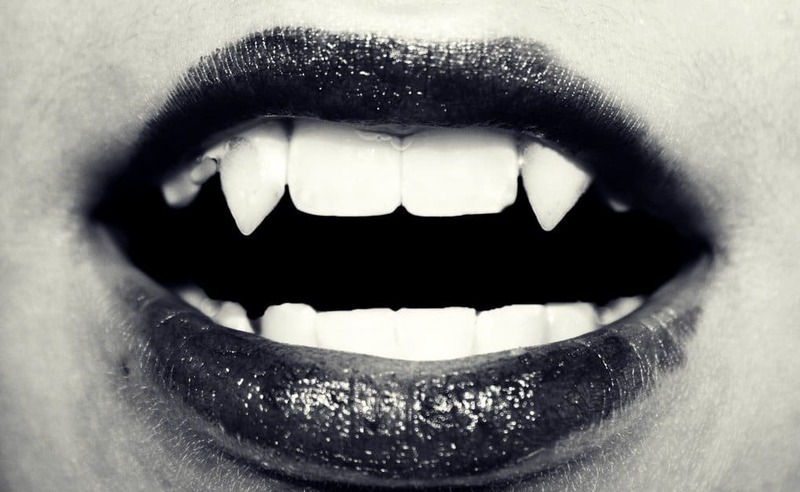 It was dubbed The Atlas Vampire Case. 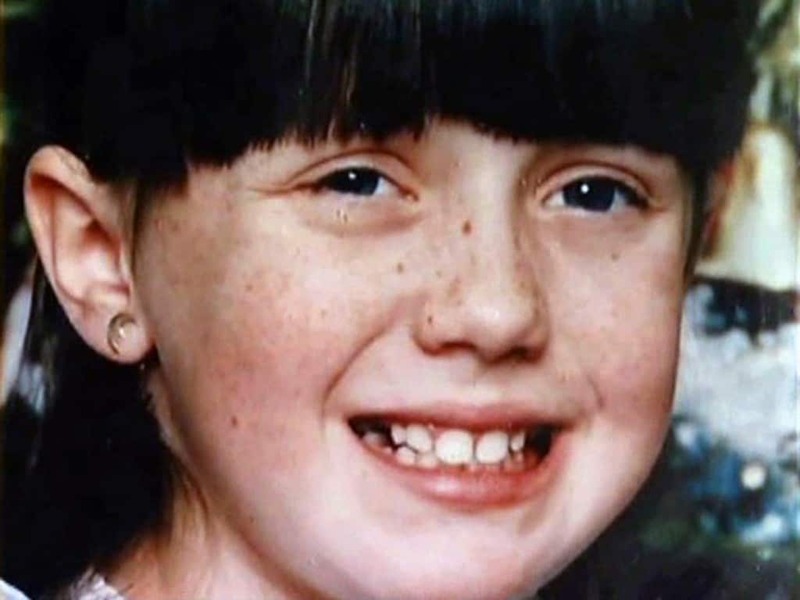 Amber Hagerman, a 9-year-old, was pedaling her bike around an abandoned grocery store on January 13, 1996. A man in a dark pick-up truck pulled up beside her, grabbed her, and abducted the young girl. She was found four days later, dead and sexually assaulted in a river bed. The man responsible for the crime has never been found. 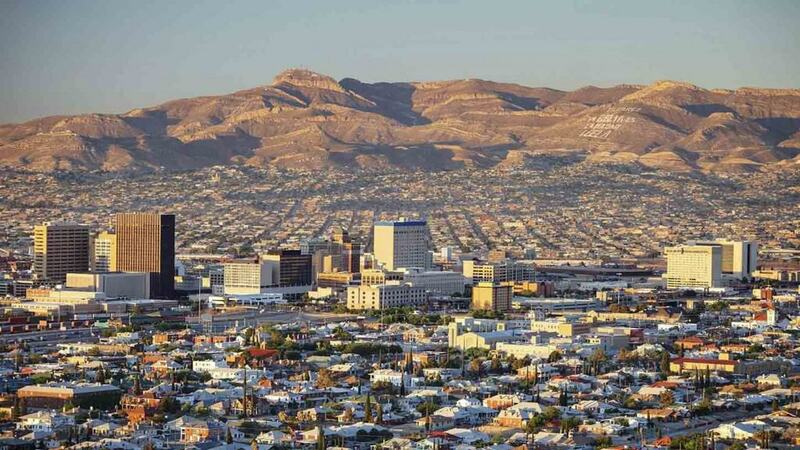 On July 27, 2004, the remains of Alma Brisa Molina Baca, a 34-year-old factory worker, were discovered in an empty lot in Ciudad Juaréz, Mexico. She was raped and strangled, much like 1,000 other women in the area. The killing spree lasted for a decade. The Amsterdam Diamond Heist may not have been violent, but the fact remains that no one has ever solved the case. 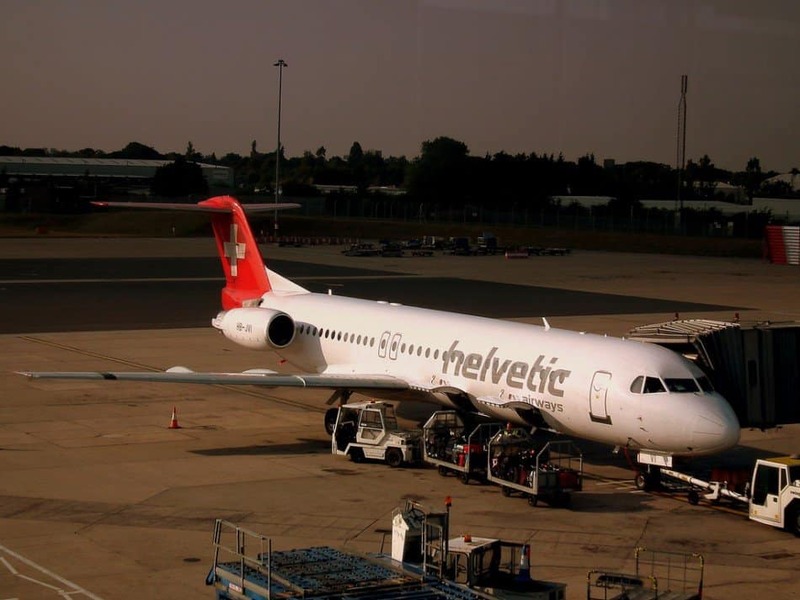 Two men disguised as KLM employees rode a stolen vehicle into the cargo bay of Amsterdam Schipol Airport. Here, they hijacked a truck containing around $118 million in uncut diamonds. Alexander Litvinenko, a former officer of the Russian Federal Security, FSB, and KBG, received asylum in the United Kingdom. 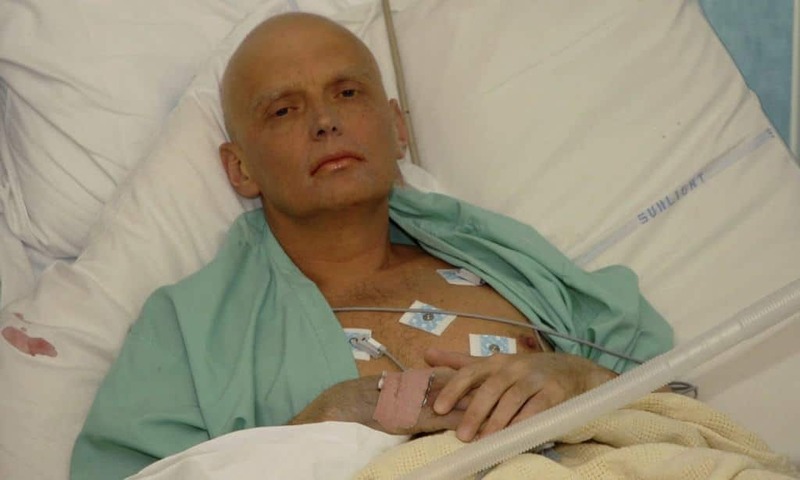 He quickly became the first person to have ever been poisoned with polonium in 2006. 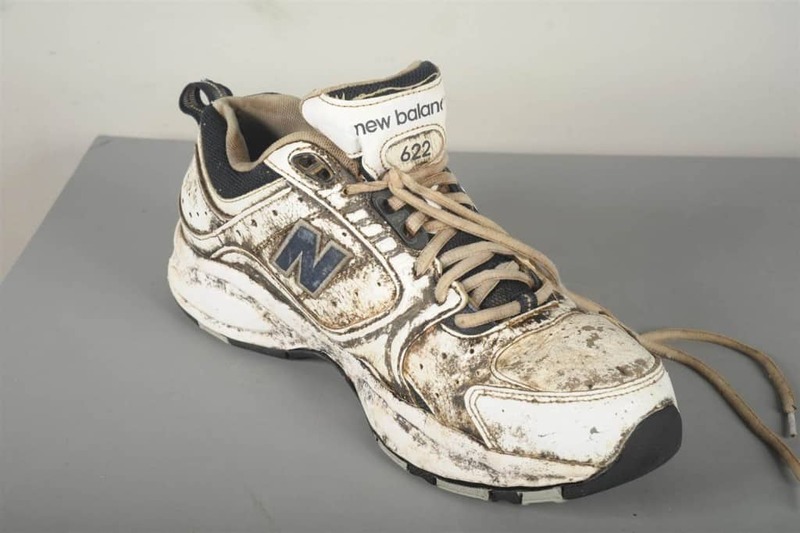 On the shores of the Salish Sea in British Columbia in 2007, multiple severed feet washed ashore. Some officials thought it was from a boating or plane accident, but they kept washing on. Every single one had a running shoe on the foot.